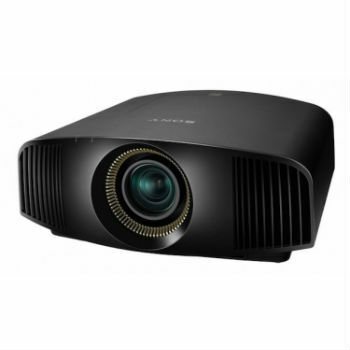 A good home theatre projector will project your favourite movies, video clips and TV shows with stunning accuracy and clarity for a truly enjoyable home cinema experience. 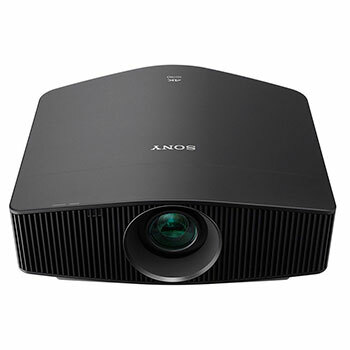 The quality of the visuals you play are only as good as the quality of the projector playing them and we stock only the best home theatre projectors. 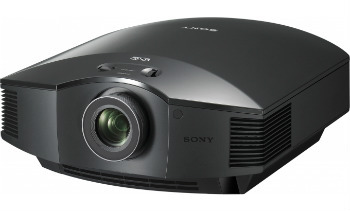 We stock market-leading brands such as Sony who offer class-leading 4K projection. 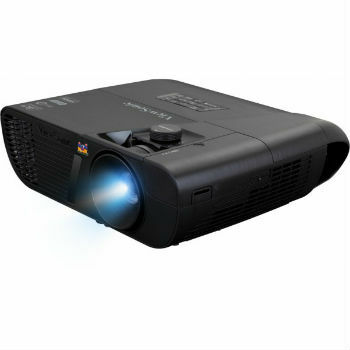 We will recommend a projector based on your requirements and can also offer a complete installation service as part of our complete audio-visual installation service in Perth.